Alison is a member of the NTD Epidemiology Research Group at Imperial, College London. Her primary research objectives are centred on the epidemiology and control of soil-transmitted helminths (STH) in sub-Saharan Africa. Alison’s previous research experience has been in quantitative studies of infectious and chronic disease epidemiology. Her research interests include NTDs and optimizing strategies for the control of infectious diseases. She is currently working on the evaluation of the Gashiyaro programme, a large-scale deworming effort for STH and schistosomiasis combined with water and sanitation interventions in the Wolaita zone of Ethiopia, with particular interest on compliance to treatment. 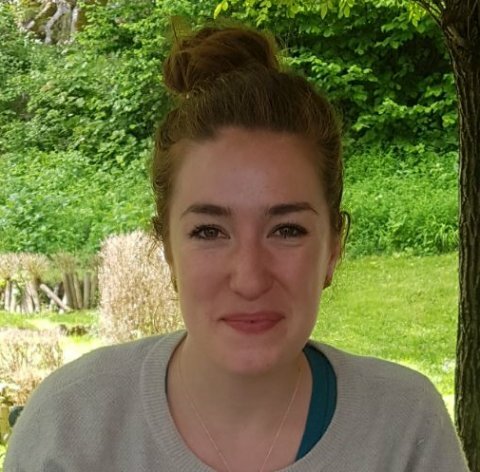 Alison holds a MSc in Epidemiology with a focus in Infectious Disease Epidemiology from Imperial College London, and a BSc in Neuroscience from McGill University.